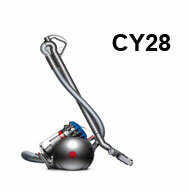 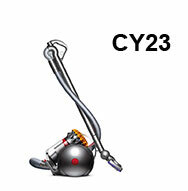 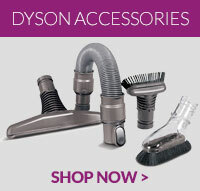 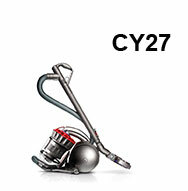 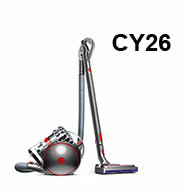 Welcome to the fantastic array of spare parts for your Dyson Cylinder vacuums here at 4YourDyson. 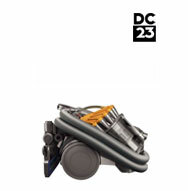 The Dyson Cylinder is one of the most popular products on the market and we have a large collection of spare parts to ensure your vacuum maintains peak performance. 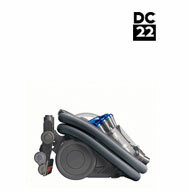 Our spares range from floor tools to handles and filters, for models DC02 all the way up to DC39. 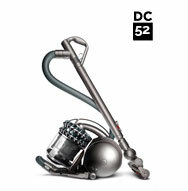 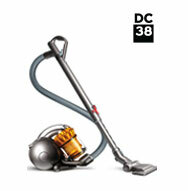 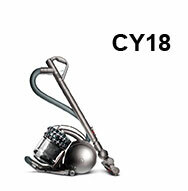 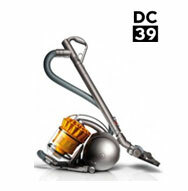 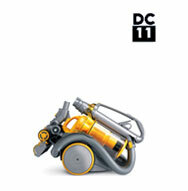 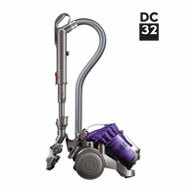 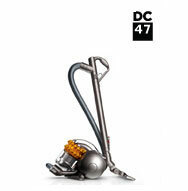 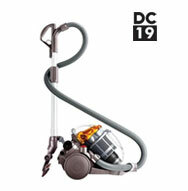 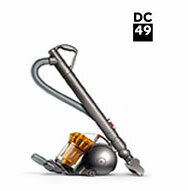 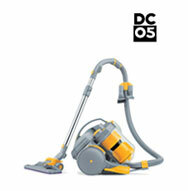 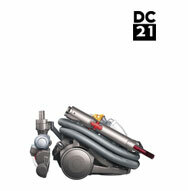 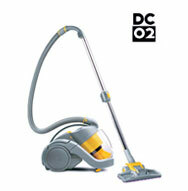 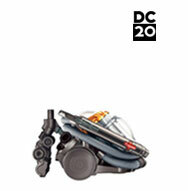 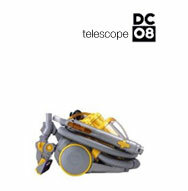 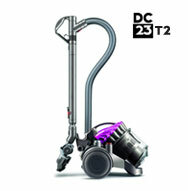 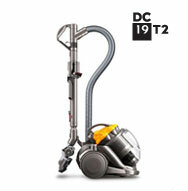 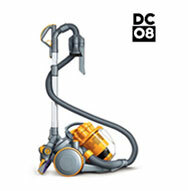 Our spare Dyson parts are low cost but great quality, allowing your Dyson vacuum to work to the highest level. 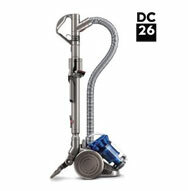 Browse our full range below and if you require any advice on which option is right for your Dyson call us on 0845¬ 0134003 or visit our contacts page.